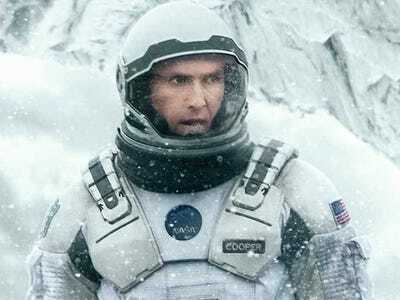 Paramount/InterstellarSome ‘Interstellar’ viewers claimed their showings included overpowering music that drowned out dialogue at key points in the film. Since the release of “Interstellar” in theatres, some viewers have expressed concerns over possible sound-mixing issues during showings of the movie. /Film collected a number of critics and fans around the world who claimed their showings included muddled audio and overpowering music that drowned out dialogue at points in the film. John Shearer/Invision/APChristopher Nolan and Hans Zimmer at the Los Angeles premiere of ‘Interstellar’ at the TCL Chinese Theatre. 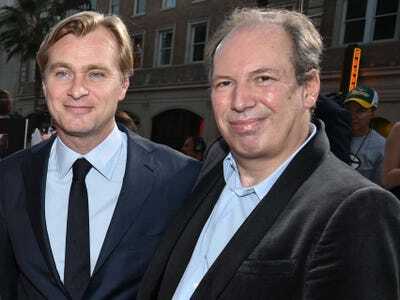 In an interview with The Hollywood Reporter, Nolan broke his silence on the film’s sound saying it’s “exactly as he intended.” Nolan emphasised Zimmer’s points about the marriage of the film’s picture and sound coming together to create a bold adventure.